It may seem simple, but keeping hydrated facilitates digestion and supports muscle function. 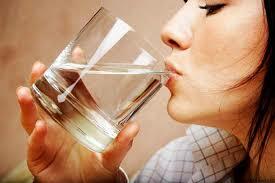 When the body receives enough water, the digestive system can process nutrients and move wastes along smoothly. 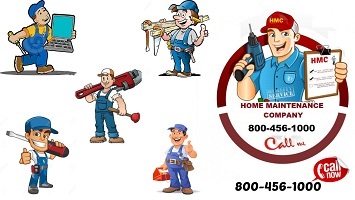 Bowel muscles are also more efficient and are able to keep things moving. The question is: how much water is enough? If you feel thirsty, that’s one indication that you should probably take a sip. If you’re feeling a little backed-up, try 8 to 16 ounces every two hours. 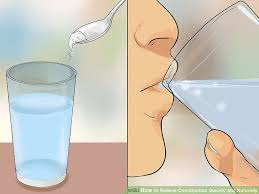 Generally speaking, you should divide your body weight in half, take that number and drink the same amount of water (in ounces). If you weigh 150 pounds, then you should drink 75 ounces per day. You may need to alter this based on your activity level. Magnesium is essential to muscle health and peristalsis, or the movement of food along the digestive tract. Low magnesium consumption has been associated with increased incidence of constipation. 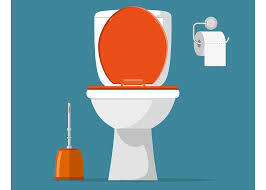 Adequate magnesium intake directs water to the bowels, keeping the stool soft and easier to move. 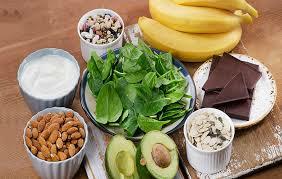 Green leafy vegetables like spinach, nuts, and fish are high in magnesium. 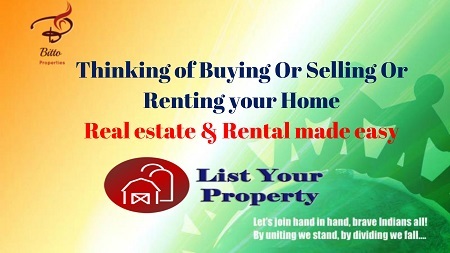 Mix one teaspoon of baking soda in a quarter cup of warm water. Supposedly, this mixture is said to relieve pain and pressure associated with constipation, and the bicarbonate is believed to reduce the symptoms associated with heartburn. The quicker you finish drinking, the better it seems to work. Movement encourages muscle health and stimulates digestion, so going for a walk after eating may help get things moving. For cases of occasional constipation, pelvic floor exercises have proven more effective than laxatives. Yoga, Pilates, and even running may encourage the movement of wastes along the intestinal tract. A morning cup of hot java will help. 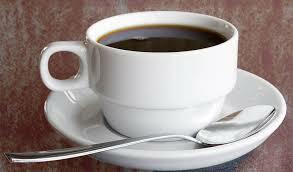 Caffeine has a bowel-loosening effect. Just don’t drink too much since it’s also a diuretic. 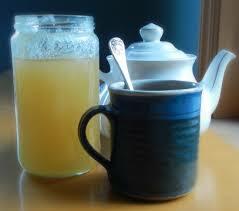 Herbal or decaffeinated tea or a simple cup of hot water with lemon juice will also help to get things moving. Dandelion tea has a mildly laxative effect. Steep one teaspoon of the dried root in one cup of boiling water. Drink one cup three times per day. Prunes are one of the oldest home remedies for constipation. 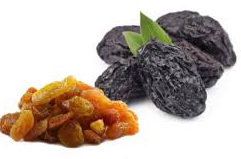 High in fiber, prunes also contain a compound called dihydroxyphenyl isatin, which kicks the colon into action. Raisins are also high in fiber as well as tartaric acid, which have a laxative effect.